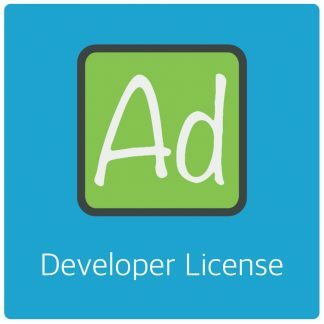 Home / AdRotate Plugin / AdRotate Pro 3.17.2 Available now! 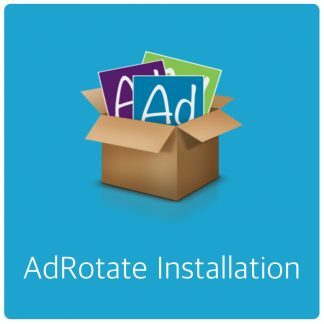 AdRotate Pro 3.17.2 Available now! A small update fixing a few things and improving general stability for the plugin. The annoying double adverts in Post Injection should now work properly and show the correct amount of adverts again. Also for Geo-Targeting the select-all now works again.